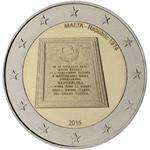 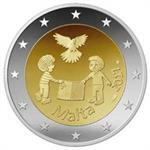 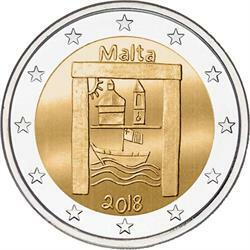 Home > arts & sciences > cultural heritage & artifacts > 2018 Malta €2 Coin Issue "Children in Solidarity: Cultural Heritage"
This is the third €2 commemorative coin in the series called "From Children in Solidarity." 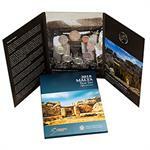 The theme of the 2018 issue is "Cultural Heritage." 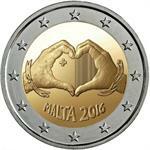 Previous issues are "Solidarity through Love" (2017) and "Peace" (2016). 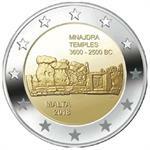 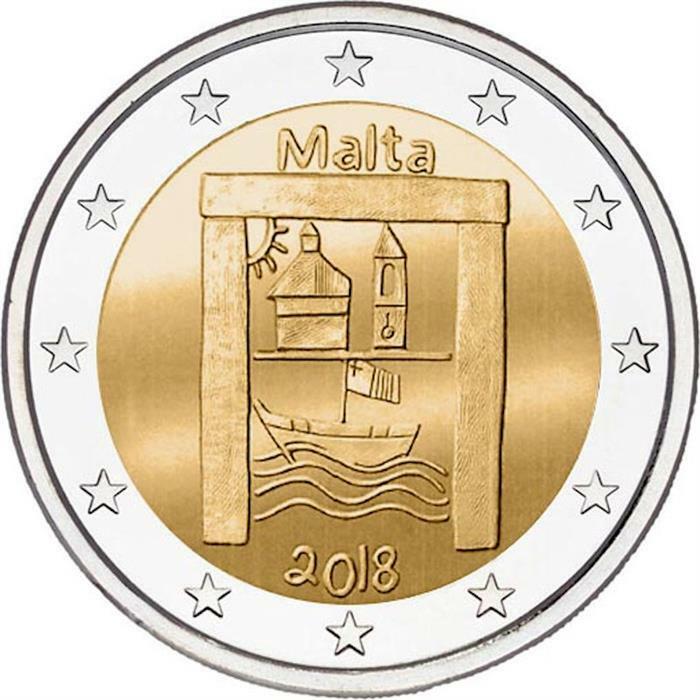 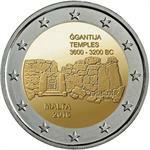 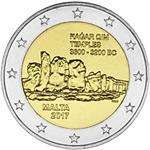 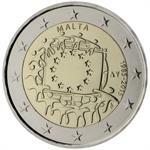 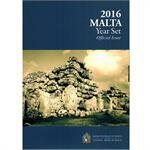 The coin design depicts a collage of items associated with the Maltese islands: a stylized megalithic temple doorway, the sun, a church dome and spire, the sea and a representation of a Maltese boat flying the national flag. 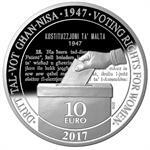 2017 Malta €10 Silver Proof Coin "Women’s Voting Rights 70 Years"
2017 Malta €2 Coin Issue "Children in Solidarity: Peace"
2016 Malta €2 Coin Issue "Children in Solidarity: Love"
2015 Malta €2 UNC Coin "EU Flag 30 Years"